Moving from high school to the college is a whole new experience. This paradigm shift to college is a completely different world with a different set of role and responsibilities. Choosing one particular college is a huge task. It can include many late night application filling and requesting recommendation letters. Moreover, writing those personal statements are something that cannot be forgotten. All such efforts for choosing the right career and the right college should not go in vain. The paradigm shift from the school life to a college life is a very stressful journey. But, during this transition, the most important part is choosing the right career. Are you choosing the course because of your friends or because of your passion? Is there a good scope for the career field in your country? Will you be able to go through all the hardships required to complete the course? Are you financially able to pursue the course? Which course duration works for you the best? Every year, the count of students passing out of high school increases. These students, after their high school, are in dilemma of choosing a degree, diploma, or a certification course. This selection depends on the goals of the individuals. With the emergence of technology, apart from regular education, online education has also become an option. There are options in online education such as blended learning and distance learning. These give the learner the flexibility to learn. Such options again raise a confusion among the students, and they have to make the call wisely. 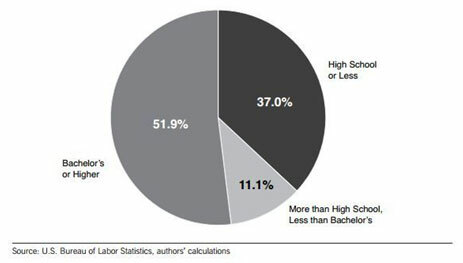 The employment opportunities for students with high school graduation are less when compared to the college graduates. Similarly, the diploma holders also have less opportunity in comparison to degree holders. 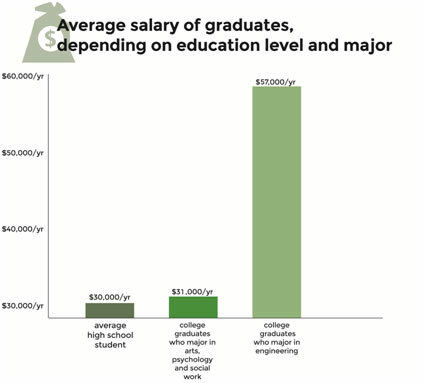 Even in the case of salary expectations, a college degree holder will earn more than a high school graduate or a diploma holder. 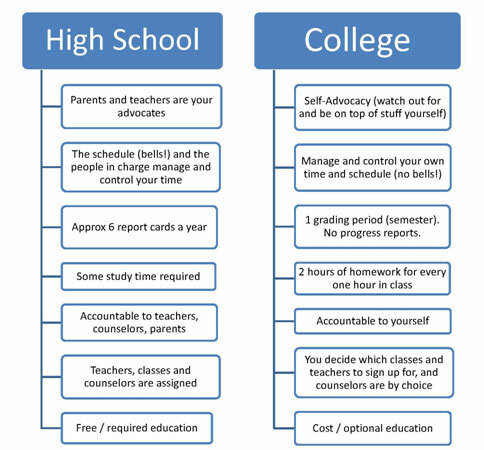 The paradigm shift while moving from a high school to a college is a very crucial and sensitive point. Owing to the criticality of the situation, Synergyâ€™s â€œParadigm Shiftâ€� course guides the students to pursue courses according to their personal interest. This course is an initiative to keep the students informed about the latest career options so that they can a promising and fast growing career. It introduces to the scope and opportunity, and strategy to pursue a career. It focusses on self-confidence, motivation time management, and stress management. The course provides activity based training with the right mix of theory and practical knowledge. The post training support makes the process more comfortable.